Galaxy S7 Flat/Edge: What is Dual Photodiode(2PD)? 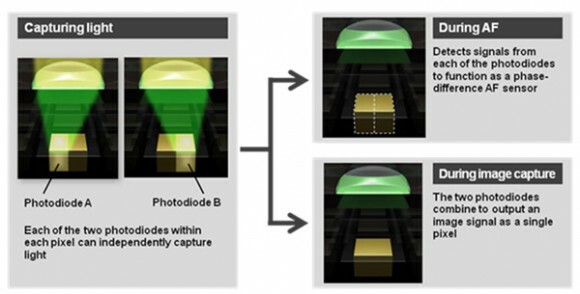 By default, each pixel of the camera are configured as a photodiode which receives light and the more the number of photodiode support to widen the area to accept the light. It reduce the noise and you can take pictures with vibrant colors. than device with a single photodiode of same number of pixels. As a result, Galaxy S7 accepts a lot of light in the dark, you can take pictures more clearly without blurring. Dual photodiode technology of Galaxy S7 is the world's first technology applied in mobile, ensuring the best performance in low light.